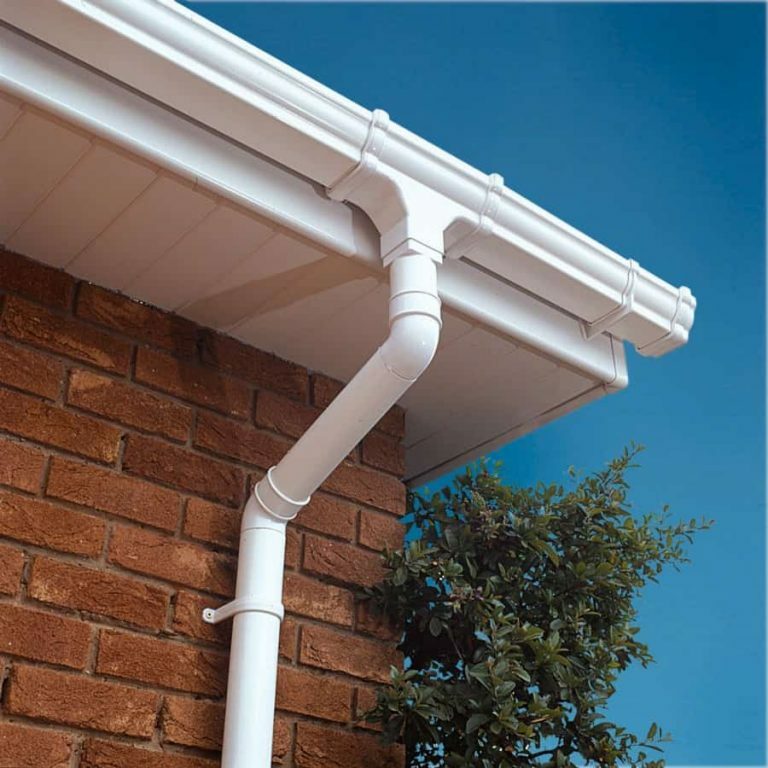 Our extensive range of uPVC / PVCu roofline products including replacement fascias, soffits, barge boards, guttering and cladding not only enhance the look and value of your property but are virtually maintenance free. 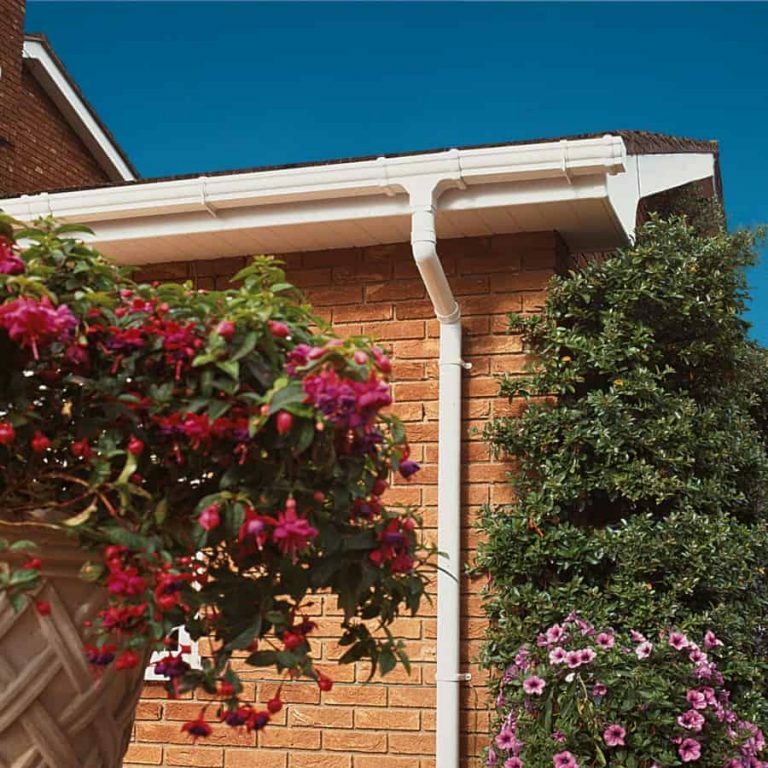 Available in a wide range of styles and finishes to perfectly suit your home, our roofline products are low maintenance – no more rotting wood, leaking gutters or peeling paint. 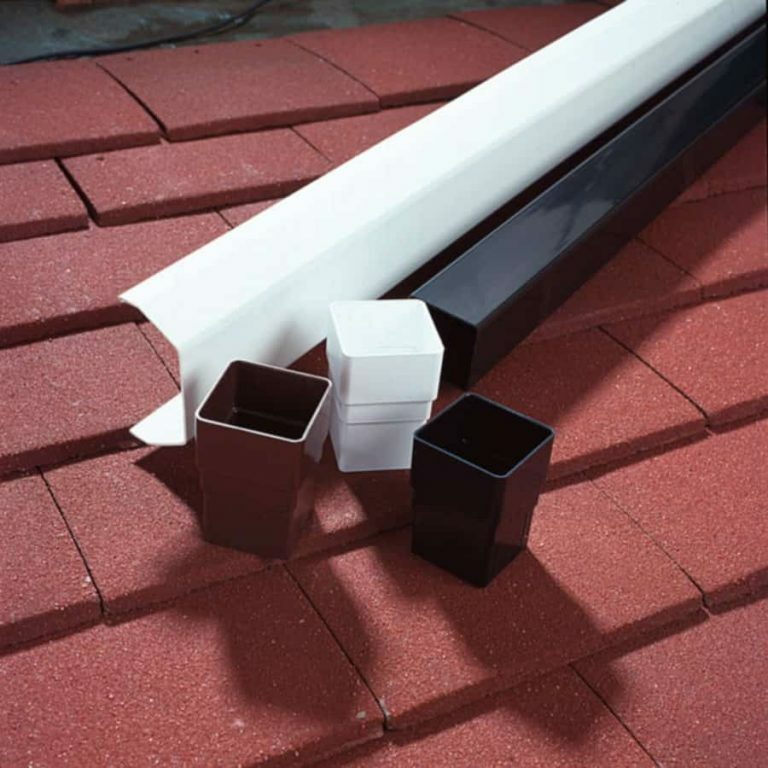 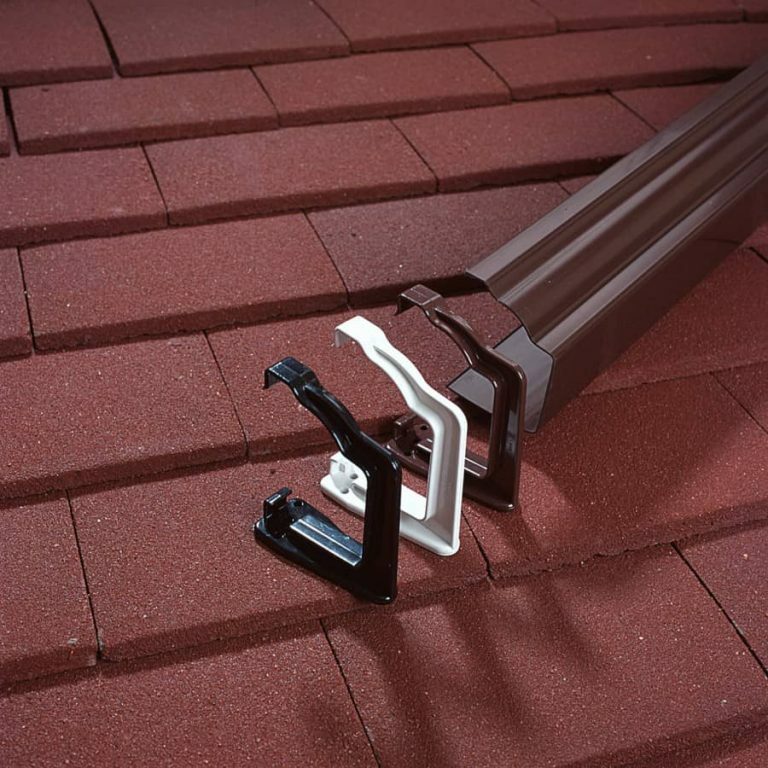 Our PVCu gutters come in 4 styles and four standard colours, white, dark brown, black and caramel. 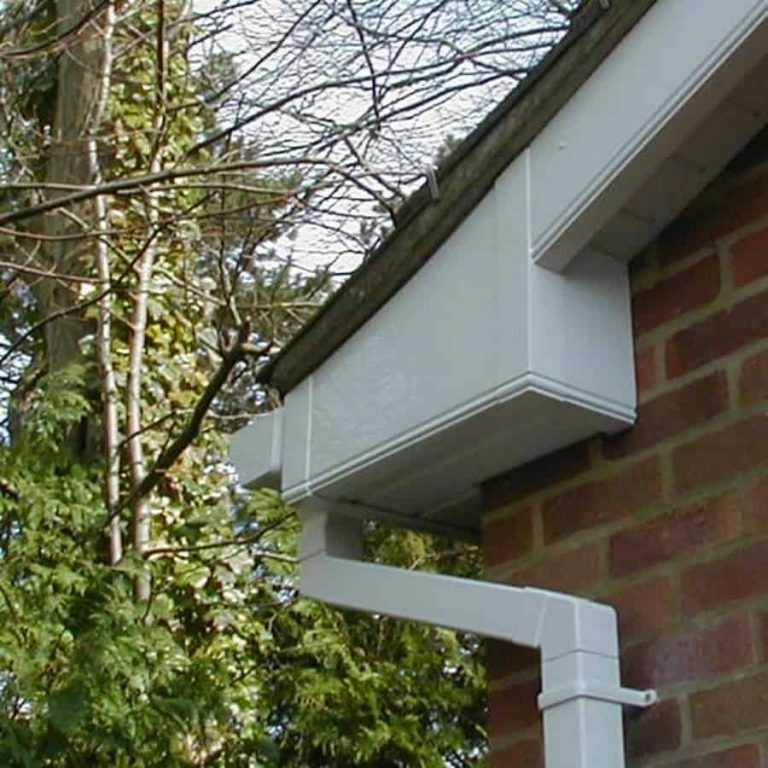 White guttering comes with a 10-year colourfast guarantee. 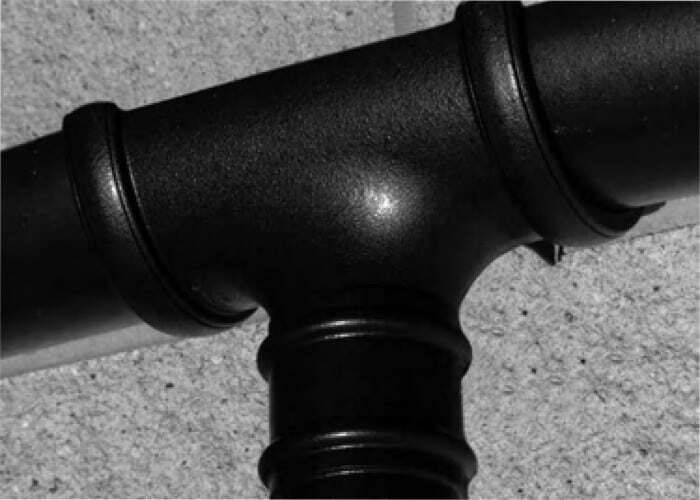 Dark Brown, black and caramel have a 1-year colourfast Guarantee. 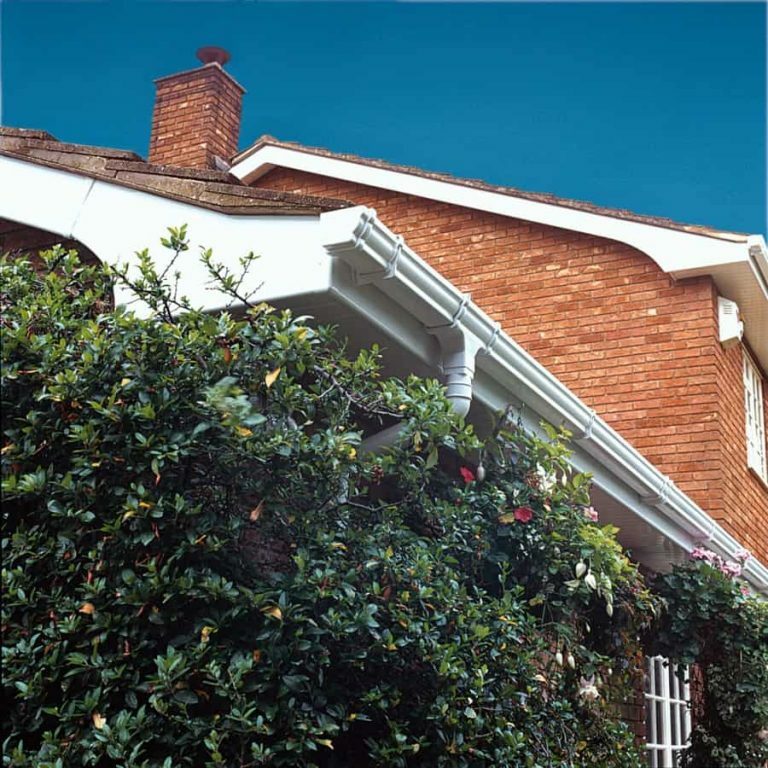 Guttering can be sprayed to RAL colour codes and given a 10-year colourfast guarantee. 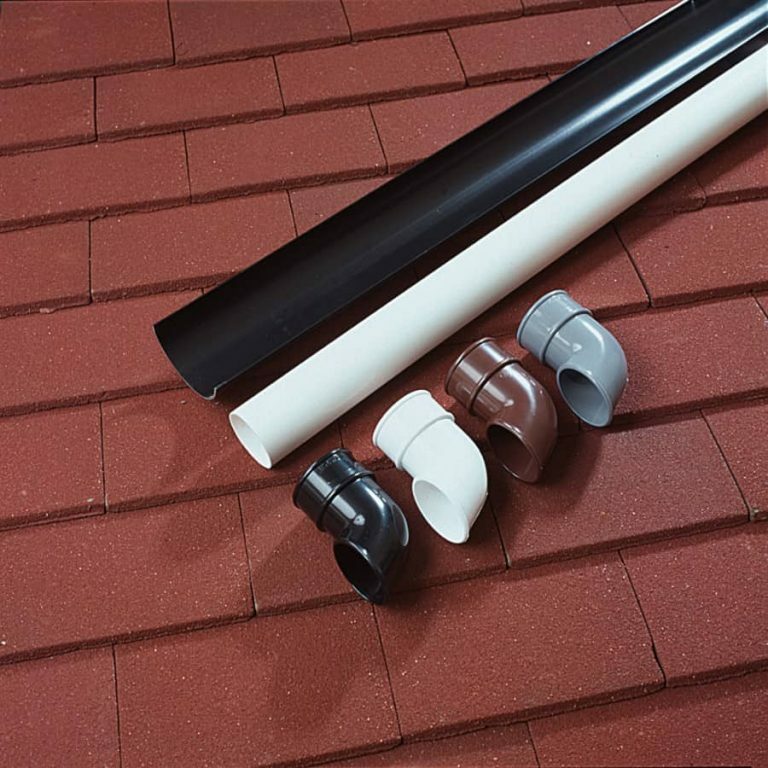 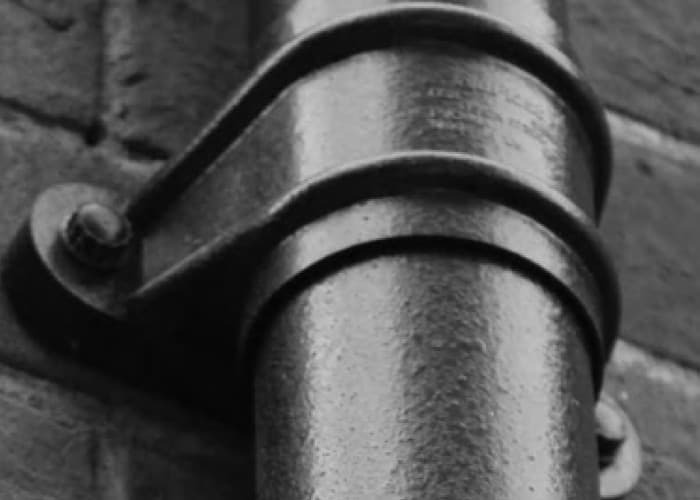 “Cast Iron” Style Rainwater Systems replicate traditional Cast Iron styling with all the benefits of a modern PVCu system. 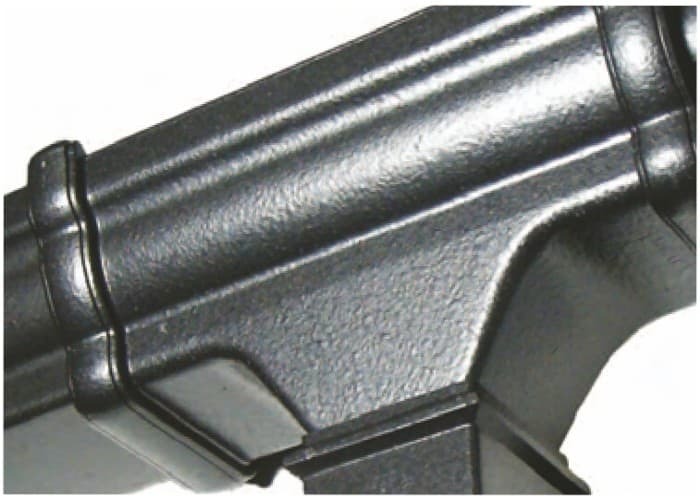 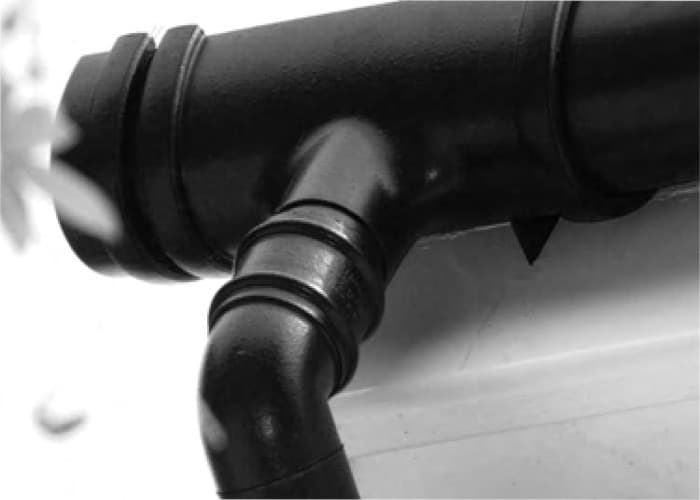 The product is quick and easy to install, is corrosion free with no need for painting. 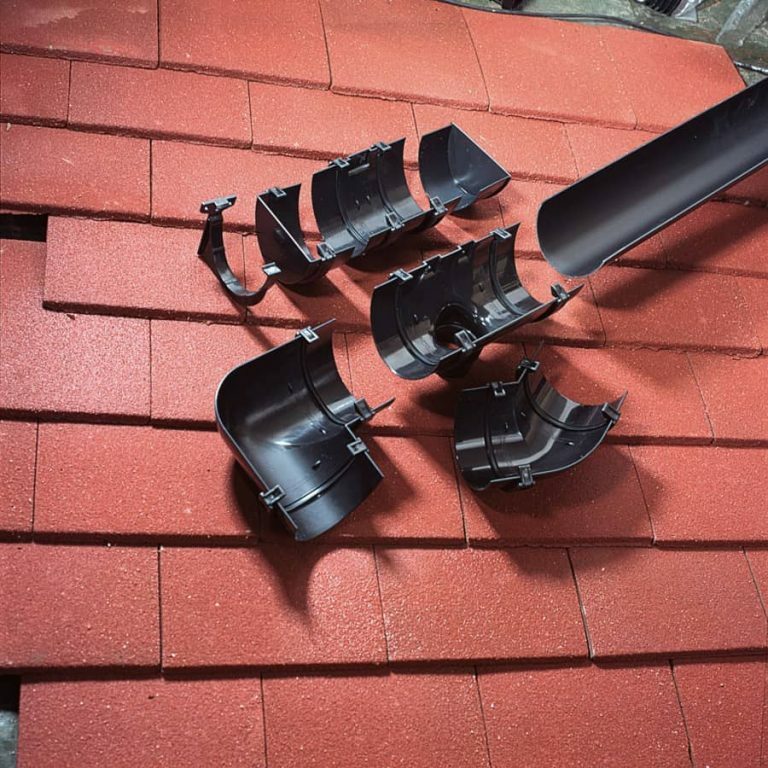 FloPlast “Cast Iron” Style Rainwater gives the aesthetic features of traditional cast systems but at less than half the cost.